Manage all your digital marketing from one easy to use interface. 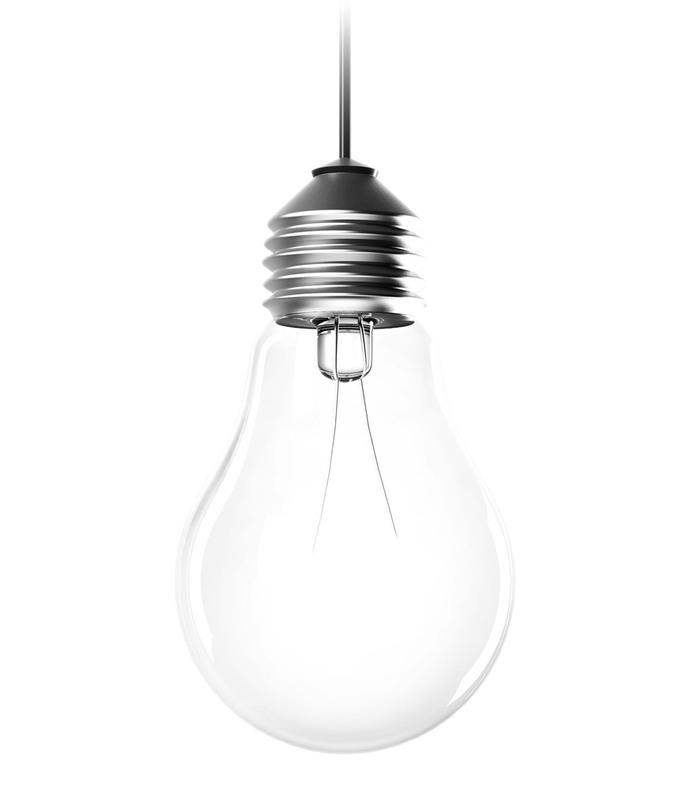 We provide powerful marketing tools that don’t require instructions. Focus on your business, not your marketing software. Set it and forget it. Each of our services can be purchased as needed, a la carte from a free account or as monthly subscriptions for greater savings. We are here to help. If you have questions, we have the answers. We offer free demonstrations and guided setups on new accounts or campaigns. If you’re looking to combine a simple to use CRM software with powerful digital marketing tools, then look no further. Jazzro makes marketing simple. Manage your clients, prospects, leads and contacts from one place. Engage your various audiences with easy to build digital marketing campaigns. Sit back and watch your business grow! If you’re looking to combine a simple to use CRM software with powerful digital marketing tools then look no further. Jazzro makes marketing simple. Manage your clients, prospects, leads and contacts from one place. Engage your various audiences with easy to build digital marketing campaigns. Sit back and watch your business grow! With Jazzro’s advanced analytical reporting, you can easily measure the effectiveness of your campaigns. This gives you the data you need to continue improving your business and marketing tactics. Along the way, we will offer valuable ideas, tips, and templates to utilize. 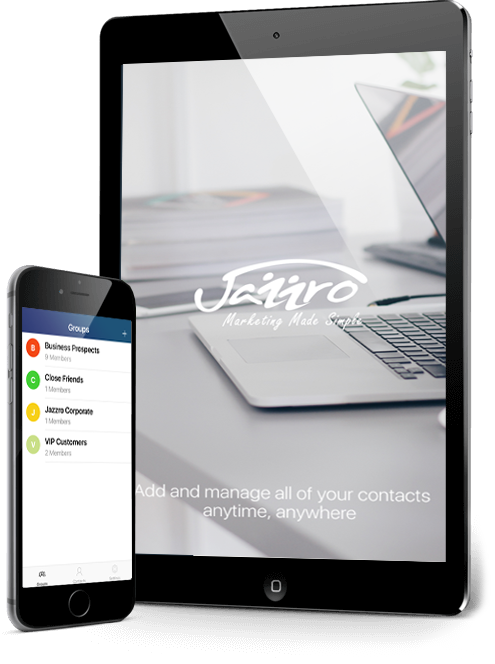 Manage your own marketing with Jazzro’s simple to use marketing tools, in one place, to help jumpstart your business and engage your customers. We offer very affordable digital marketing tools that are a must for any successful business. With our mobile app and user friendly dashboard, marketing is a breeze for anyone! We offer “Managed Marketing” for business owners that don’t have enough hours in the day. After a simple onboarding process to learn your business, our team takes the wheel allowing you to put your marketing on autopilot. These managed marketing plans include management of social postings, email & SMS campaigns, and a customized website! Jumpstart your business with easy to use marketing tools and affordable websites.